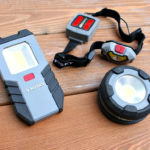 Tools that work together like an awesome sports team make tackling DIY projects so much more enjoyable. If you’ve been following me over on Instagram stories you know that I recently ripped out the old built-in cabinets in my son’s bedroom and I am now in the process of rebuilding the space to work best for our needs. 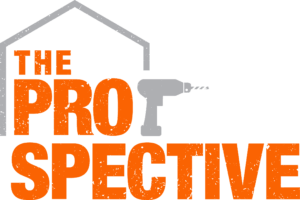 I’m using the Husky pneumatic 21 degree framing nailer to construct the framework and sister up to the existing closet. 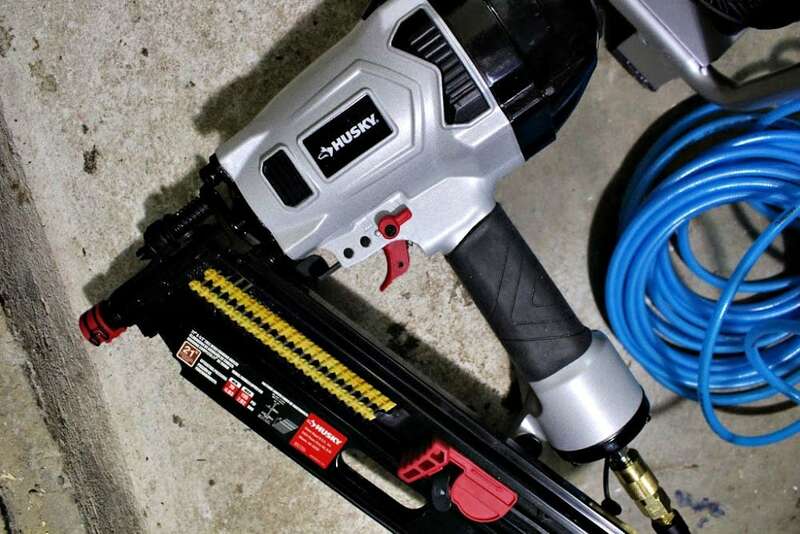 Details on the Husky 21 degree framing nailer, poly air hose and 4.5 gal air compressor. A great combination for your next framing project. Truth be told I cannot imagine building a frame with old school hammer and nails. The sheer amount of muscle power required to repeatedly sling a hammer and pound nails all while holding a stud in position is astonishing. It’s probably a really great workout that I could benefit from but these tools make it so easy nowadays. 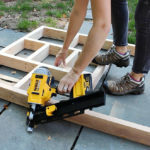 I have a bit of experience with a cordless framing nailer which I love but it’s pretty heavy. 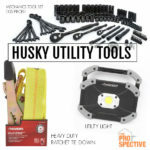 This Husky framing nailer is a bit lighter and you never have to worry about running out of battery life. 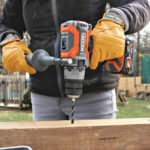 The ideal tool for your next framing, sheathing, remodeling or decking project this nailer drives 20-22 degree plastic collated full round head framing nails from 2″ – 3 1/2″l. This model is quipped with a select fire trigger to easily switch from sequential fire to bump fire mode. 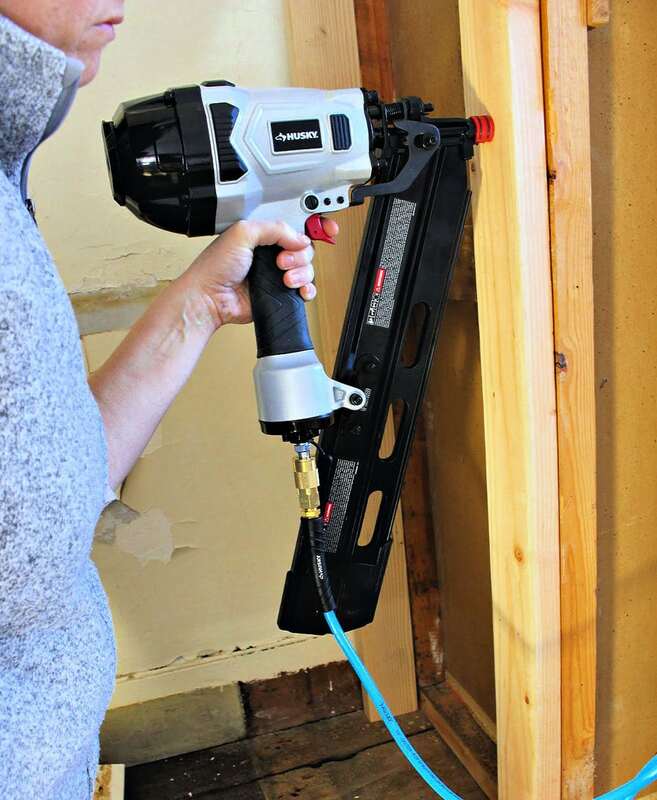 Pretty standard on most framing nailers and a must if you’re tackling a larger frame project. The anti-dry fire system prevents you from shooting blanks when the nail quantity is low and is your reminder to reload. 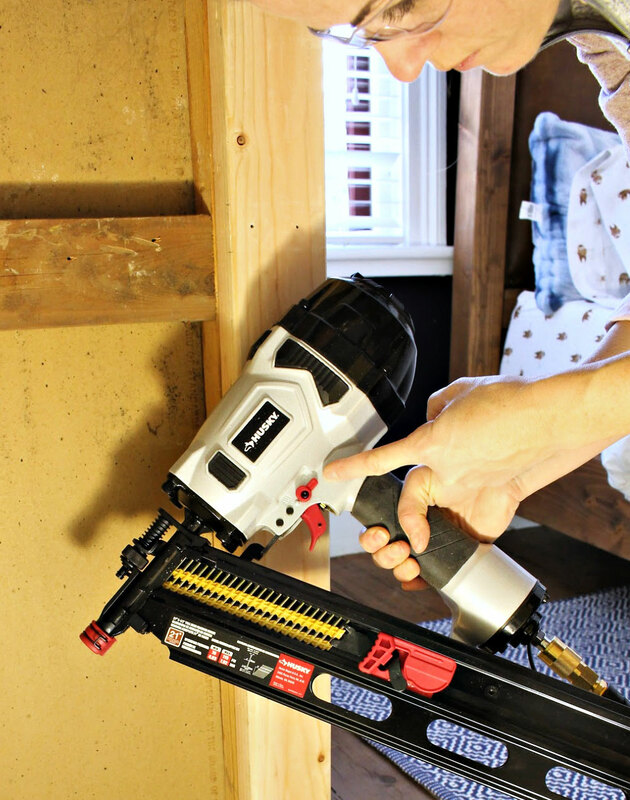 In order to operate the framing nailer you’ll need an air hose and compressor. I’m using the Husky 1/4″ x 50′ polyurethane air hose. It’s lightweight and good in various weather conditions. 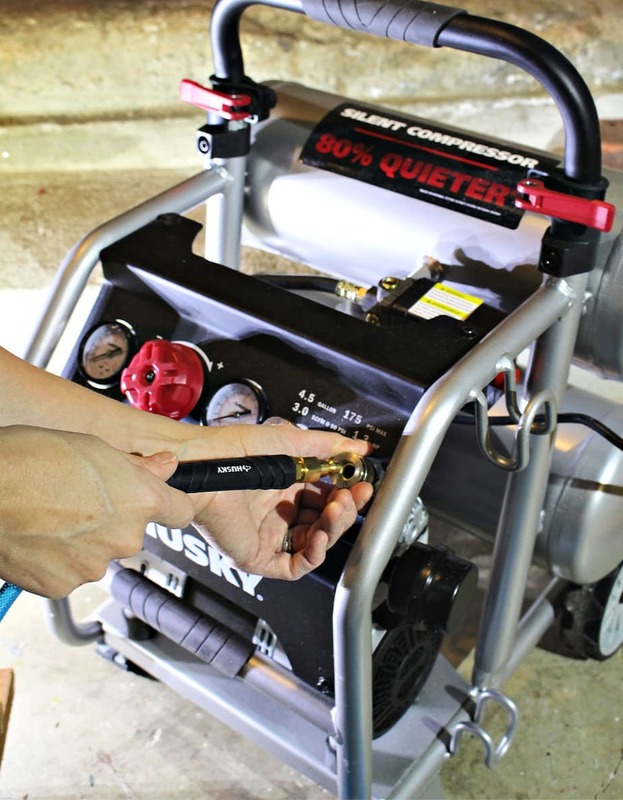 Attach the hose to the Husky 4.5 gallon silent air compressor and you have a complete set up ready to tackle that framing project. 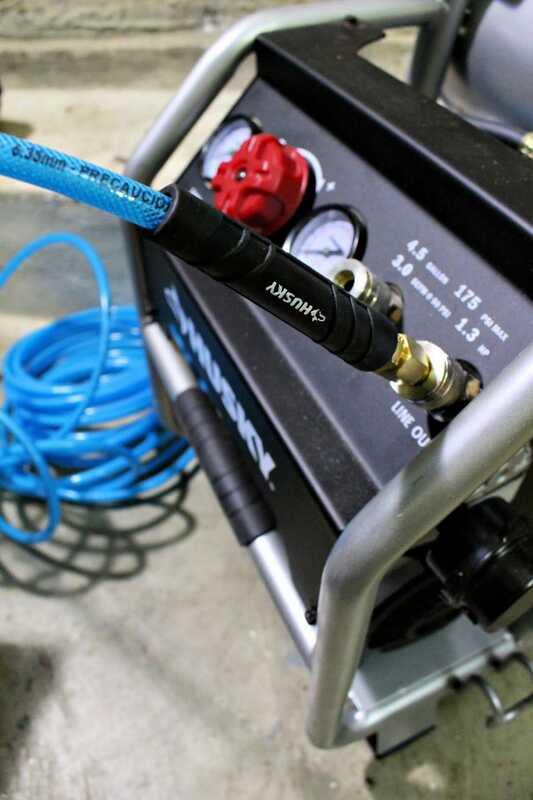 This portable air compressor operates at less than 65 decibels all while still delivering the pressure needed to get the job done. 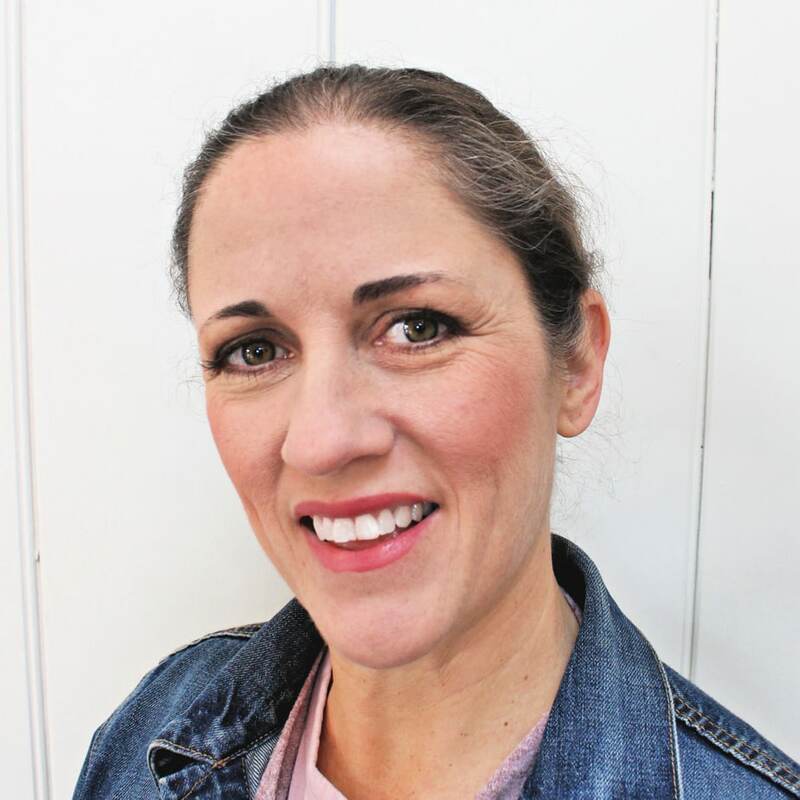 Do the work without the noise and your neighbors will love you even more! 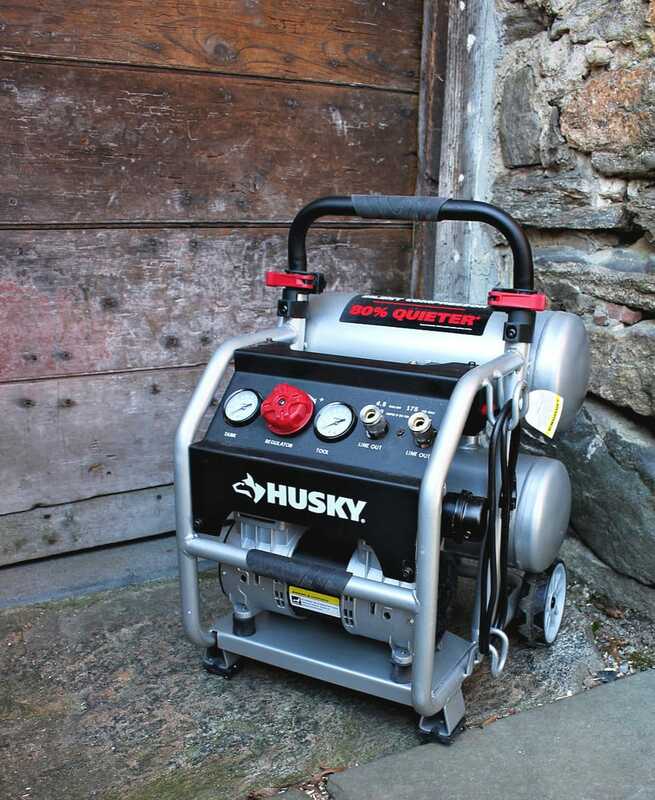 Portability is crucial and this air compressor is equipped with rear rubber wheels and a height adjustable handle for easy mobility. Thank you Husky for making this pump oil-free because I for one do not need another tool that requires any maintenance. Just plug in and operate the compressor with the control panel. I almost forgot to mention this air compressor has space for two hose lines which allow two tools to work simultaneously.